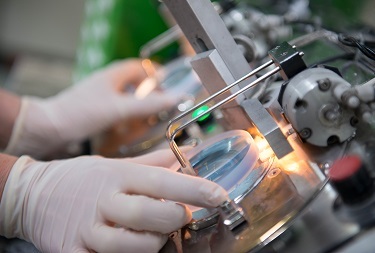 The optical laboratory that offers the products and the support you need. At Sinclair Optical Services we offer major brands, our own lens ranges, and all in one spectacle packages at prices to suit patients of every independent practice. It means that you can offer every patient an optical solution that will meet their needs. Add a service you can rely on, with online ordering, friendly telephone based technical support, and it makes Sinclair Optical Services the best one stop shop for independent optical practices. Our team is here to make your working life easier and support your practice to grow and deliver eye care excellence. Sinclair Optical Services offers comprehensive support and advice to independent practices throughout the UK. We supply lenses from some of the worlds best known and prestigious casters. 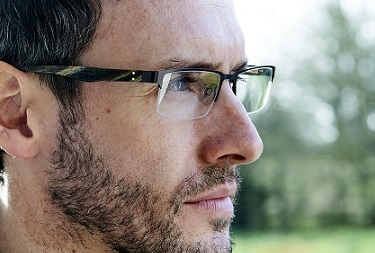 A brand new offering from Sinclair Optical Services - glazed frame and lens packages. Our lab is the pride of our business, and services many orders on a daily basis.